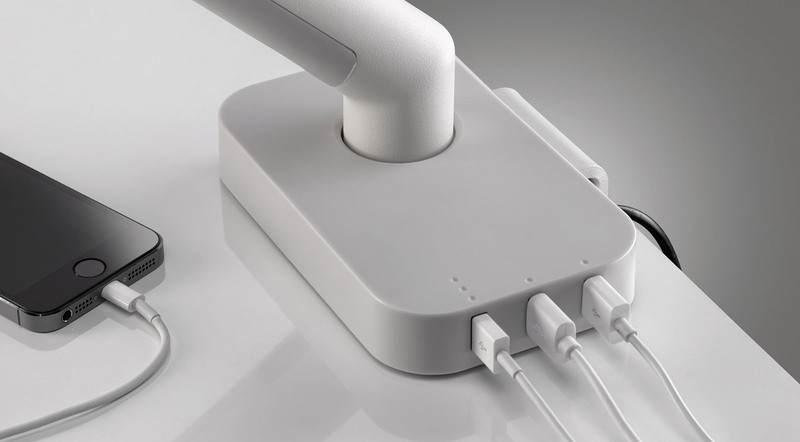 Flo Power Hub provides cost-effective desktop access to three USB ports for easy and convenient charging of personal devices in the workplace. 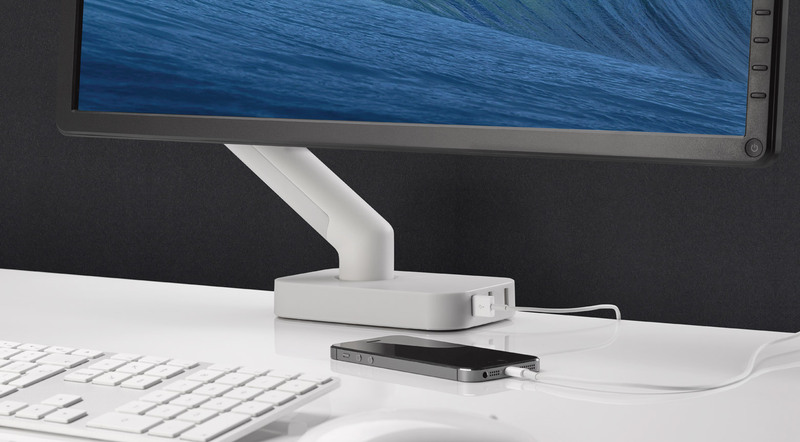 Flo Power Hub fits seamlessly and securely onto the Flo monitor arm/ Wishbone post and desk clamp. 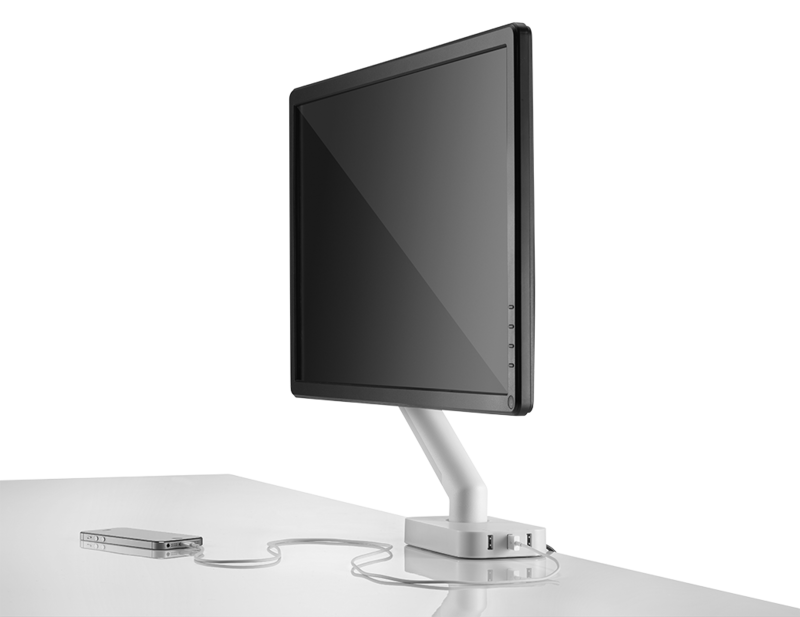 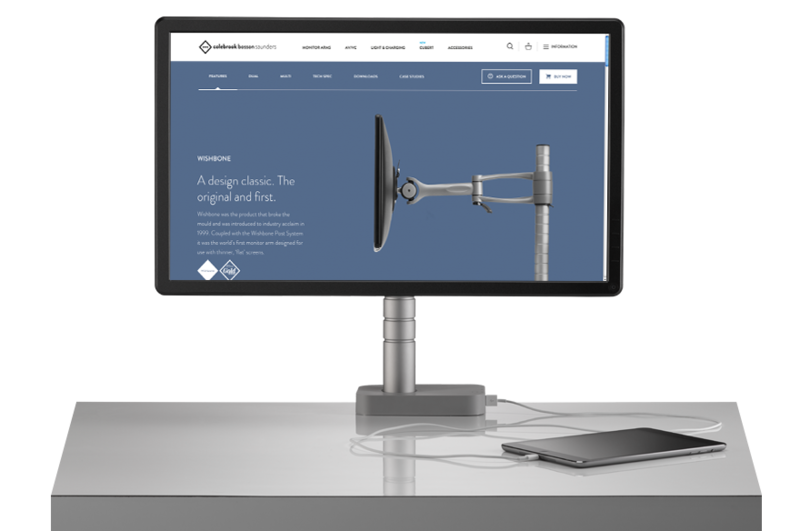 It can be ordered and installed with the purchase of a CBS monitor arm, or retro-fitted to existing Flo/Wishbone Post installations.